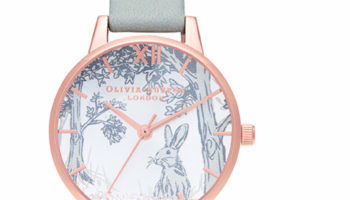 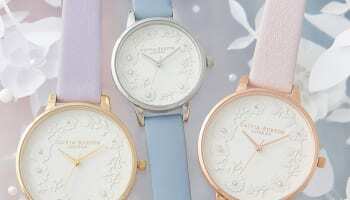 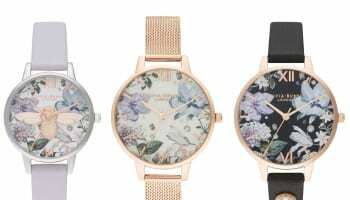 British watch brand Olivia Burton will open its first standalone store in London’s Covent Garden Market Building in May. 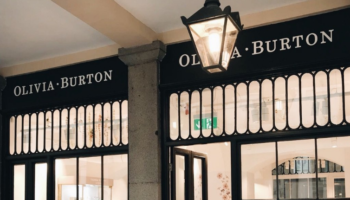 The business, which was bought last year by America’s Movado Group for £60 million, built its brand as an Instagram-friendly ecommerce brand, so the shift to expensive bricks and mortar in a prime central London tourist area is a shift of strategy. 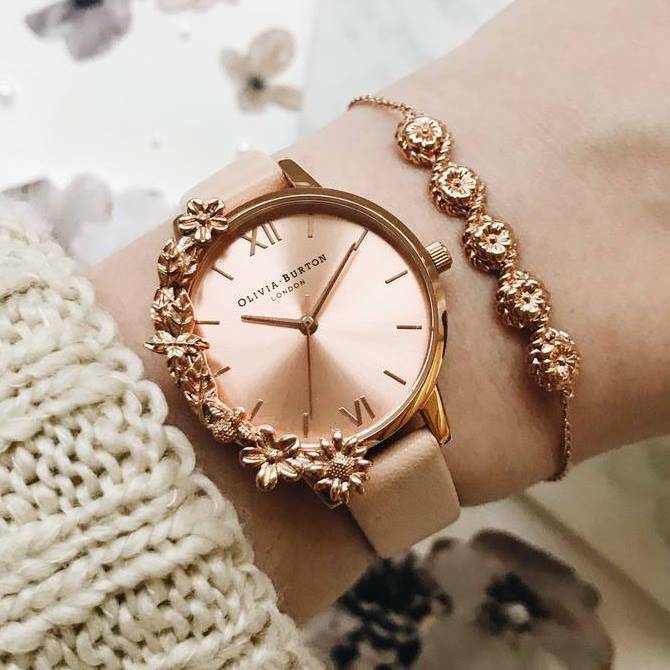 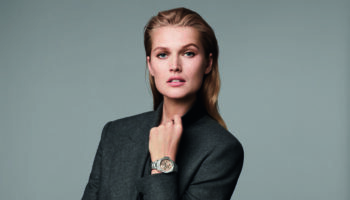 The shop will be in the same location as rival fashion brand Daniel Wellington, with both brands expecting to appeal to both British shoppers and foreign visitors to Covent Garden.